The days are long, the sun is hot, ice cream tastes extra delicious, and outdoor concert season is in full swing. There’s no denying it: we’re in the heart of SUMMER! Beaches and BBQs shouldn’t be the only places infused with #SummerVibes, though. 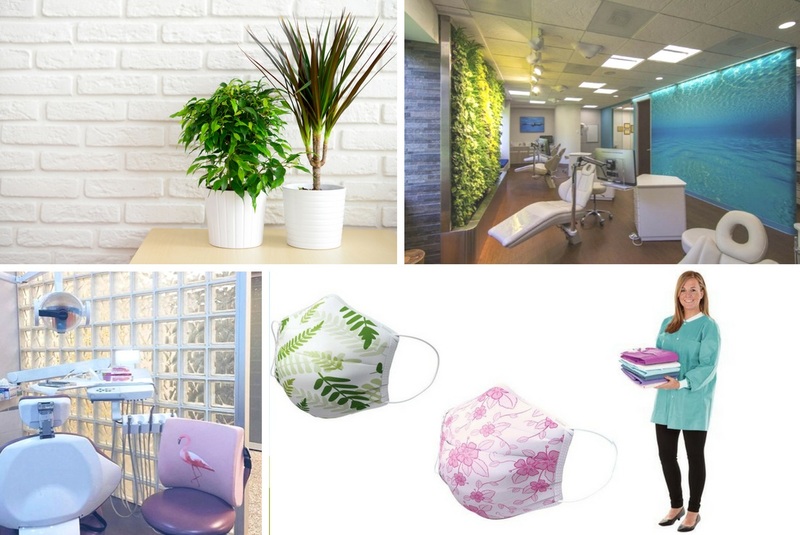 From themed patient giveaways, to summery decor, to tropical-flavored oral care products, there are a surprising number of ways to fill your practice with the smells, sights, and symbols of this sunny season. 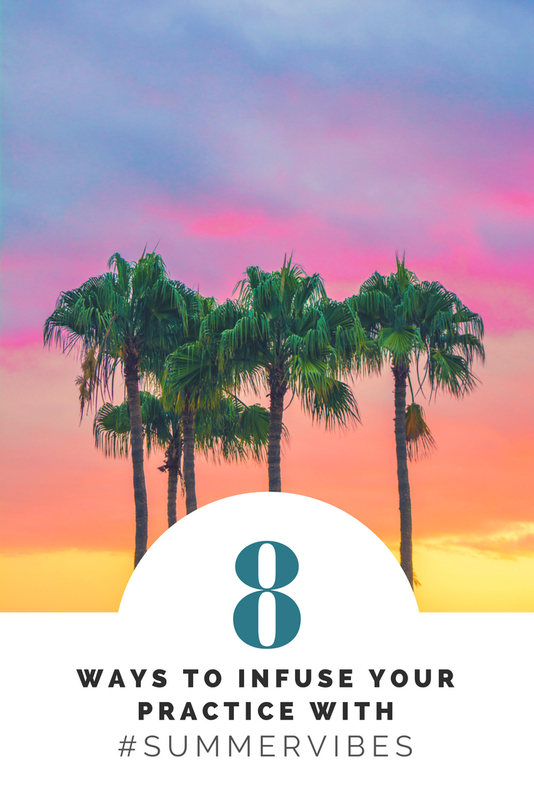 ☀🤗 Not only will the following 8 ideas make your patients more excited for their appointments, they will also create a more bright and cheery work atmosphere for your whole team! Sunglasses are just one of those things you can never have enough of, especially in Summer. Why not send your patients home with some new neon sunnies personalized with your logo? 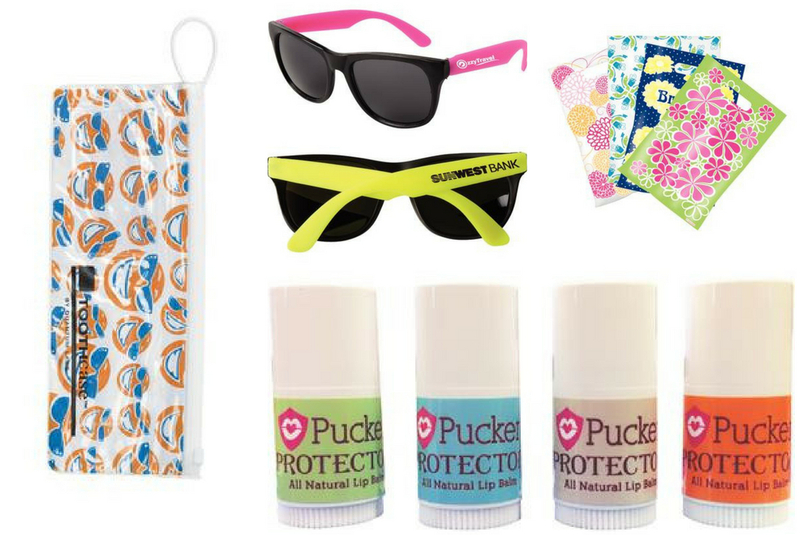 While you’re assembling your take-home kits, don’t forget to include some pucker-protecting lip balm with SPF! As a final detail, package everything together in a themed giveaway bag – our Summer Sun TOOTHCase pouches or seasonal variety packs are both great options. Is there anything more quintessentially “Summer vacation” than going to the gift shop and selecting the most beautiful postcard from the rotating rack, to send to your friends back home? Channel that “wish you were here” mentality by sending out appointment reminder postcards featuring images of classic Summer scenes. 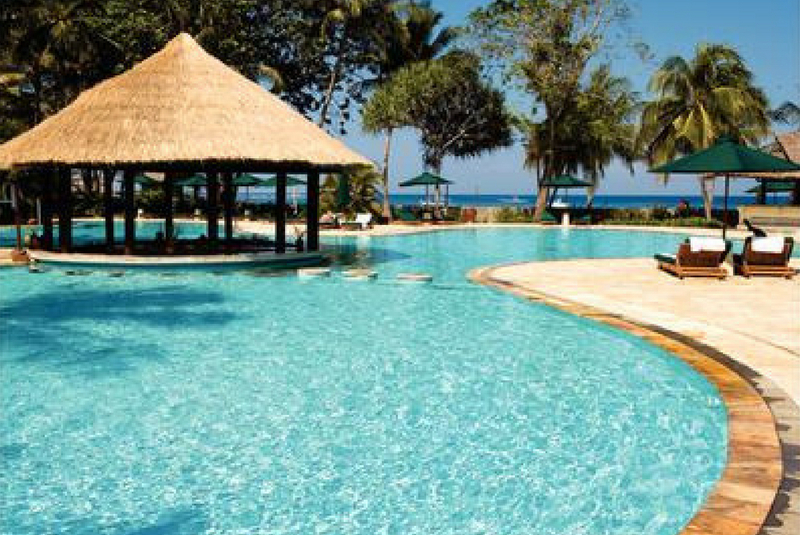 Besides the beautiful beach resort pictured above, additional postcard image options include gardening, fresh Summer produce, colorful beach chairs, and feet dangling over a dock. You know your patients best – choose whichever #SummerVibe suits their personal style! Here’s your chance to be the host/hostess with the most/mostess. 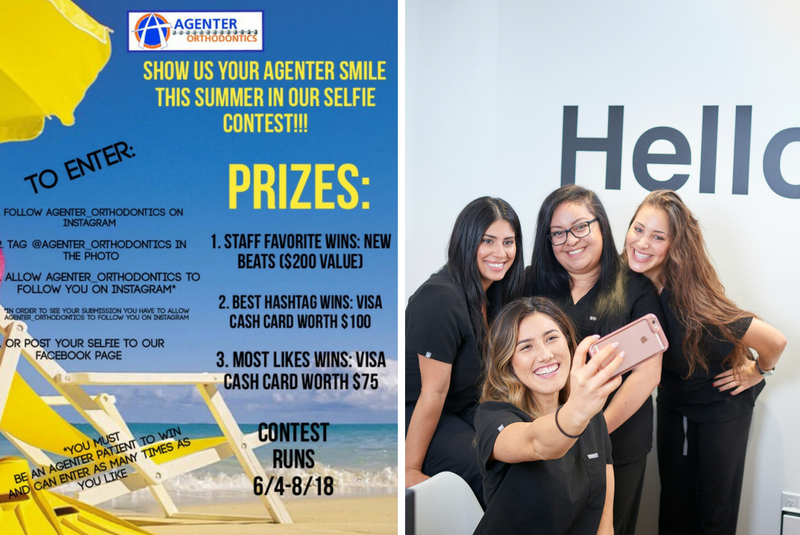 Transform your practice into 📍Summer fun central by planning a patient appreciation event. 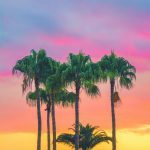 Besides being a gracious way to thank current patients, this is also a wonderful opportunity to conduct killer office tours, and showcase any new equipment or services your practice has to offer. 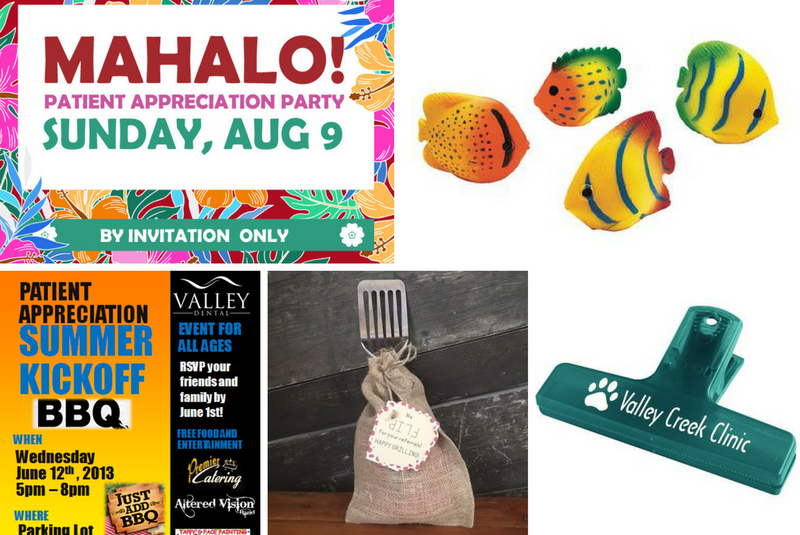 Be sure to provide plenty of kid-friendly activities (water balloons, squirt toys, face-painting, etc), and consider using this event as a springboard for collaborating and cross-promoting with local businesses (caterers, bands, etc) like Valley Dental did for their patient appreciation BBQ. Be sure to share event details and invitations on your practice’s Facebook page! By requiring participants to “follow you” to be eligible to win, you’ll grow your audience. 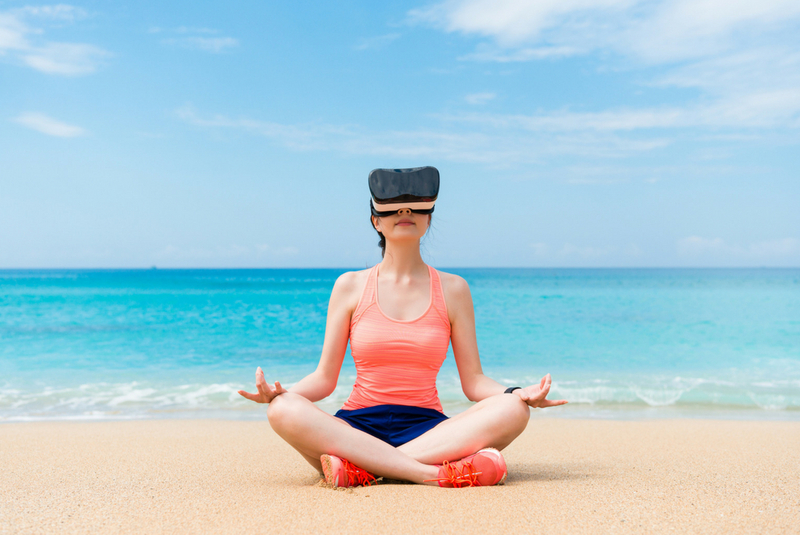 By making it an image submission-based contest, you’ll end up with loads of perfect user-generated content which you can use to fill in your content calendar and grow brand trust. Just like the patient appreciation event idea, this contest provides a chance to strengthen ties with local businesses. Give out gift cards to a nearby water park, massage company, or restaurant as prizes. Executing a contest like this lets you show off your brand’s fun side. You’ll come across as friendly, generous, creative, and customer-first. Determine your budget, pick your platform(s), decide on the dates, and get started! 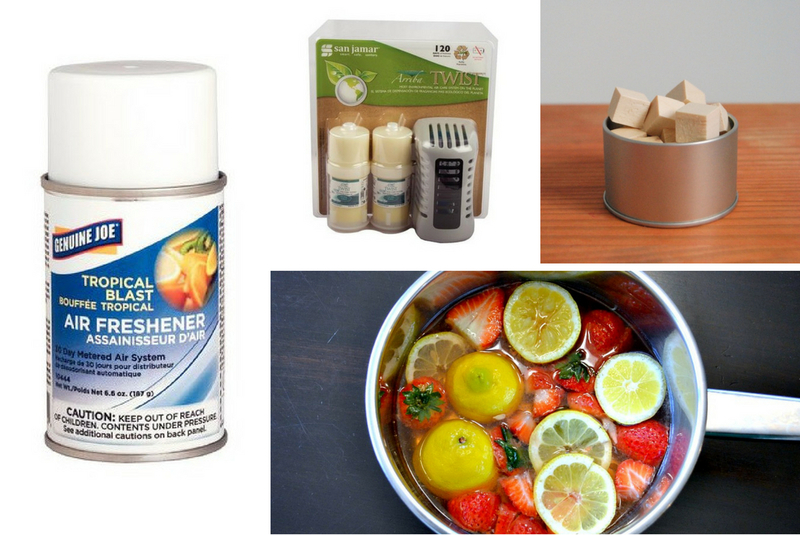 From buying to DIY-ing, there are plenty of options for guaranteeing that your office’s aroma is distinctly summery. For starters, swap out all of the hand lotion in your office bathrooms with sunscreen. JUST KIDDING! 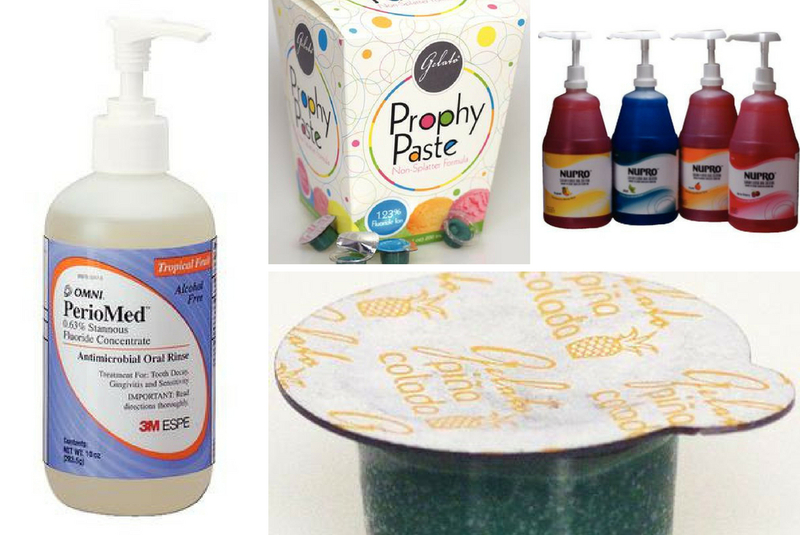 Ready-made options include an automatically metered air freshening spray in “tropical blast,” and the Arriba Twist Air Care System in “Tropic Wave” or “Mango Burst.” For a more DIY route, stovetop potpourris are all the rage on Pinterest – one blog suggests a summery mix of lemon, coconut, and strawberries. If your practice doesn’t have a stove in the breakroom, shake up some cedar cubes in an essential oil blend of your choosing (seasonal suggestions include grapefruit, lemongrass, lime, or orange), and set the saturated cubes out anywhere you like. There are a host of ways to make your office look more sun-kissed by making simple updates to its interior. For starters, how about picking up a few tropical-looking plants? Any live greenery will help conjure a vibe of the lush tropics, and besides that, many interior plants have air-purifying qualities and are known to promote relaxation. (Gorton & Schmohl Orthodontics in California fully embraced this notion, and installed a live plant wall! View more photos of their practice here.) Other ideas include a removable wall mural, tropical print throw pillows in your reception space, or summery decals like the flamingo above, that adhere your operatory chairs. Lastly, don’t forget about your team! Try switching to “tropical teal” scrubs during Summer months, or sporting tropical print face masks. We carry them in 5 perfect patterns. Is there a link to the new best practice magazine website like the Patterson Today website? Great question, Brian! Currently there is no “official online home” of Best Practice Magazine. OffTheCusp is the closest thing 🙂 Are you enjoying the content in the new Best Practice?